Sleek black Leggings with CoolPass mesh panels. Elasticated waist with inner draw cord. 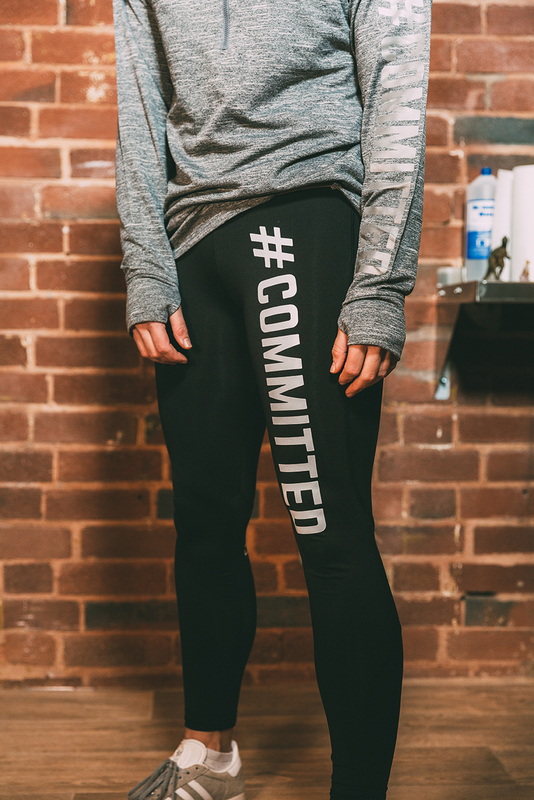 CCC logo on mesh panel and bold #COMMITTED down the thigh.